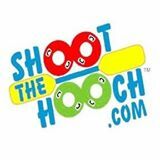 Septembers Outfitter of the month is Shoot the Hooch! 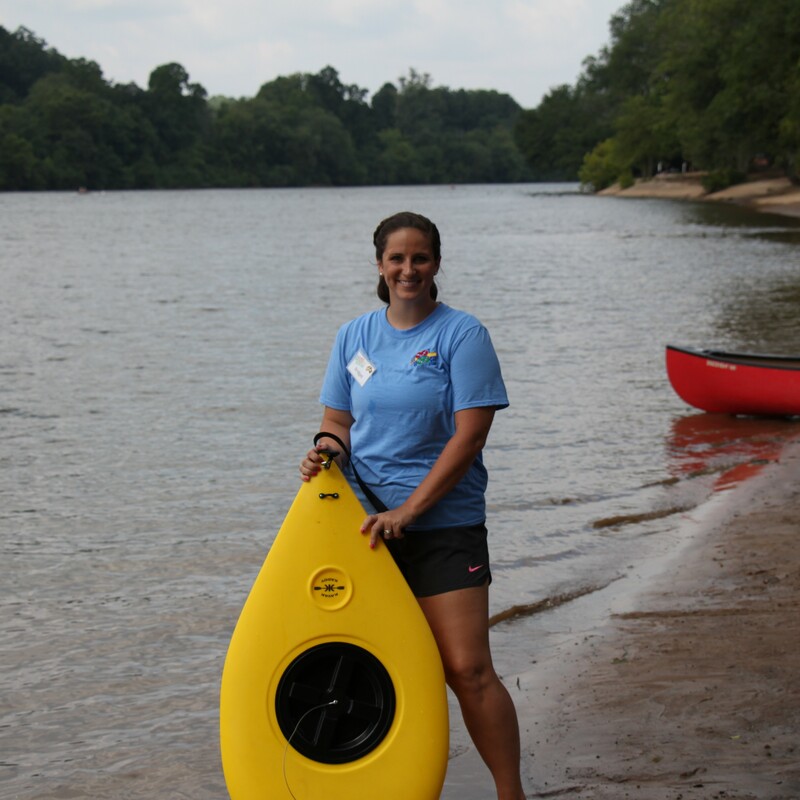 Jump in a raft, canoe, kayak, tube or stand up paddleboard and take a fun and relaxing trip down the Chattahoochee River. Chattahoochee Outfitters is headquartered at Azalea Park in Roswell, Georgia, just minutes from downtown Atlanta. We will be open Friday’s, Saturday’s and Sunday’s, weather permitting, 10 am until 7 pm (last hourly rental is at 6 pm) for the months of September and October. Our season will come to a close as the weather turns colder, that date will be announced as we approach the month of October. We proudly serve Nathans hot dogs, pulled pork sandwiches, ice cream, fresh pretzels, and many refreshing beverages. 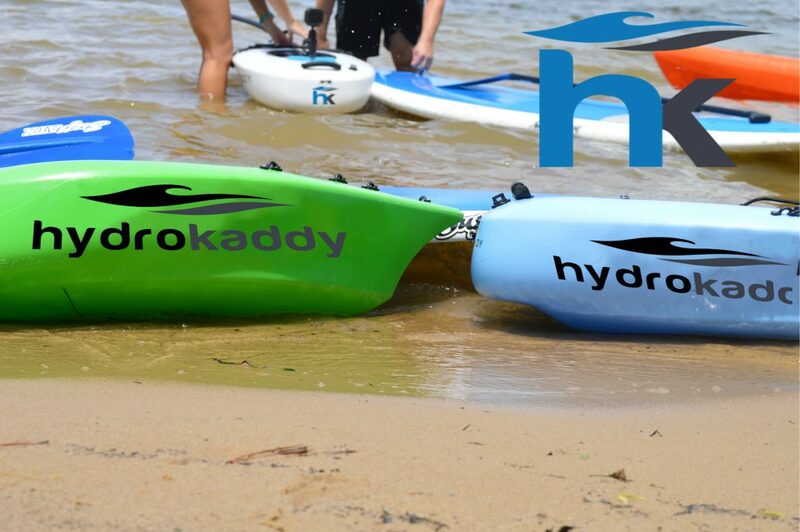 We are the only outfitters headquartered directly on the river in the Atlanta area. This entry was posted on Friday, September 12th, 2014 at 11:22 am	and is filed under Outfitters. You can follow any responses to this entry through the RSS 2.0 feed. Both comments and pings are currently closed. Content copyright 2014. Extreme Sport Outfitters, LLC. All rights reserved.